As a journalist, I am constantly looking to get my work published on a variety of different platforms whether that would be online or print media. For more than five years, my work has been published for a number of publications, both national and international. Working closely with the publications I have worked with, they have provided me with various challenges in terms of written and presentational styles. This has helped me ground myself in the work that I currently produce as a professional journalist. 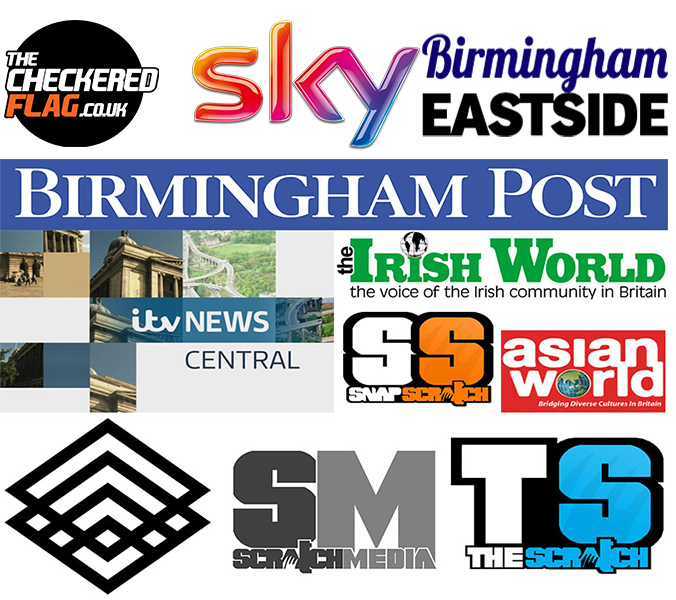 I am always willing to write and produce content in my areas of interest (motorsport, politics, hyperlocal news, sport, data), as well as branching myself outside of my specialist journalism areas. This page will be constantly updated with other links of my work that you can view here, with other websites I have produced content for selected clients. Over the past couple of years, I have been interested in using data journalism tools such as Tableau, R and SQL to create data visualisations and dashboards that make an impact and help make sense of the stories I am telling through data. You can view my Tableau Public profile, and feel free to have a look at some of the dashboards I have created below. Alongside my journalism and data visualisation work, I have also worked in the public relations and marketing industries through working with Birmingham City University as a Student Ambassador and Level Up Mentor for all three years of my degree. Most recently during the end of 2018 to the start of 2019, I worked with Birmingham-based content marketing agency HDY Agency. Immediately, I worked on a number of high-profile projects and client briefs, including planning and organising the agency’s first media briefing with the Mayor of the West Midlands Andy Street. My writing skills were also put to good use as I produced client copy for one of the agency’s clients National Express on Christmas pantomimes for the family to visit across the UK in 2018. Also, I have written blog posts for HDY’s in-house blog around current and emerging content marketing trends such as chatbots and messenger marketing.